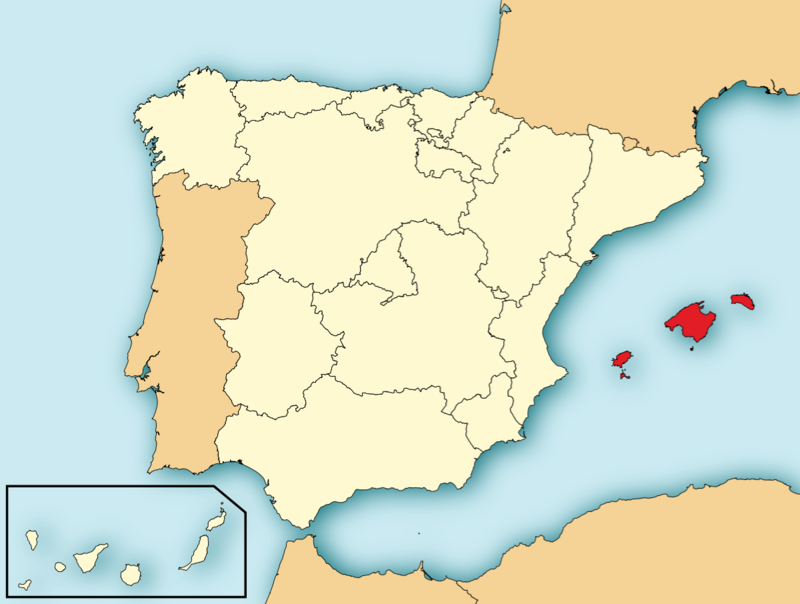 Hispania Balearica was a Roman province encompassing the Balearic Islands off the east coast of modern Spain. Formerly a part of Hispania Tarraconensis, Balearica gained its autonomy due to its geographic separation and economic independence from the mainland. The territory was extremely valuable economically, so 3,000 ‘Romans’ were settled on the islands in two settlements on Majorca, Palma, and Pollentia. They were most likely veterans from the wars in Hispania and Roman-Spanish hybridae.